You are probably familiar with the term “lymph glands (nodes).” There are hundreds (600-700) of lymph nodes scattered throughout your body. Apart from protecting your body from viruses and bacteria, one of the lymphatic system‘s most important function is to trap and destroy cancer cells. (1) The lymphatic system also removes excess fluid and waste products from the interstitial spaces between your cells. 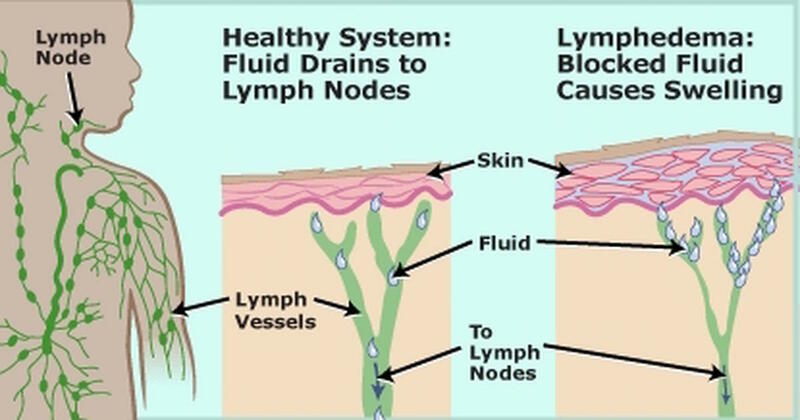 Basically when your lymphatic system becomes compromised, this fluid can begin to build up, causing an array of issues. 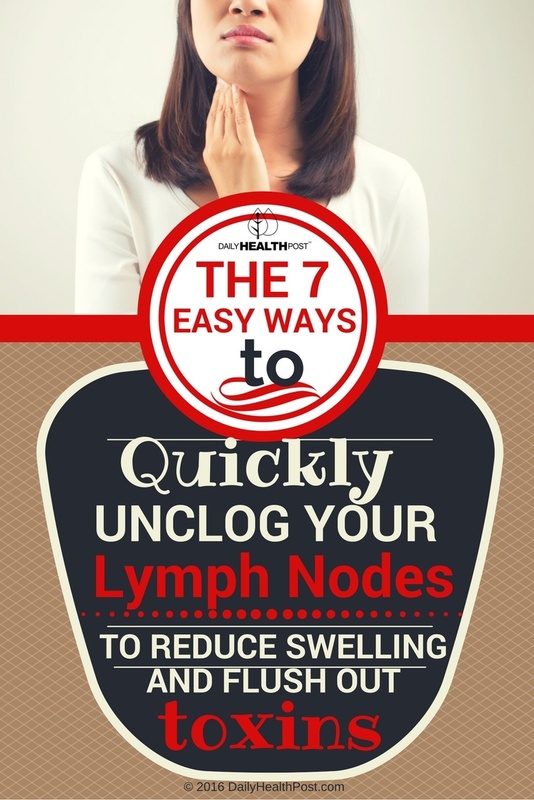 That’s why when you are sick, these nodes tend to become swollen because fluid inside them, called “lymph” becomes clogged with waste products and white blood cells. 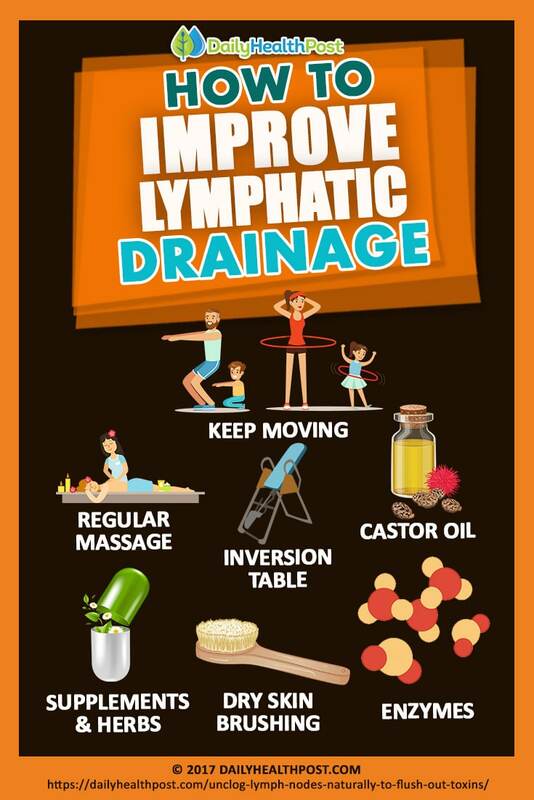 Because your lymph depends on the motions of your muscle and joints to move it, it’s very important to stay active. This also explains why people who lead a sedentary lifestyle tend to have a weaker immune system.